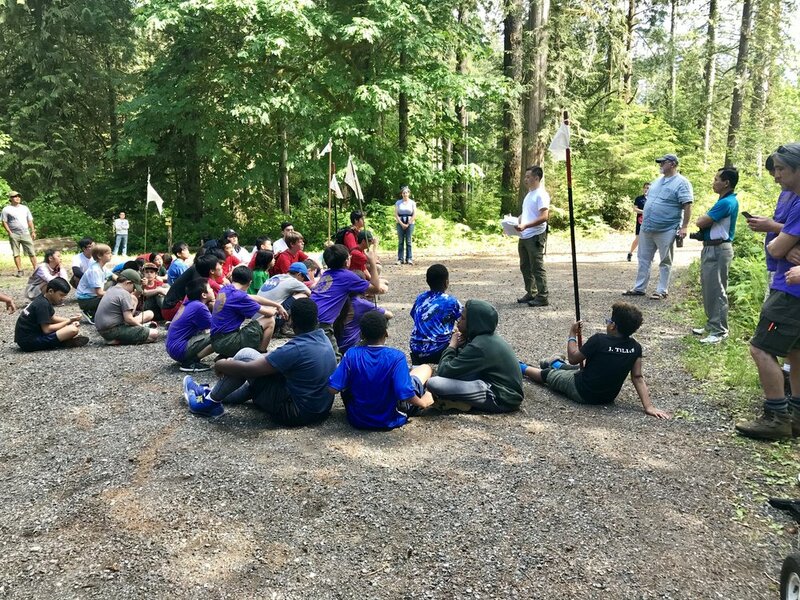 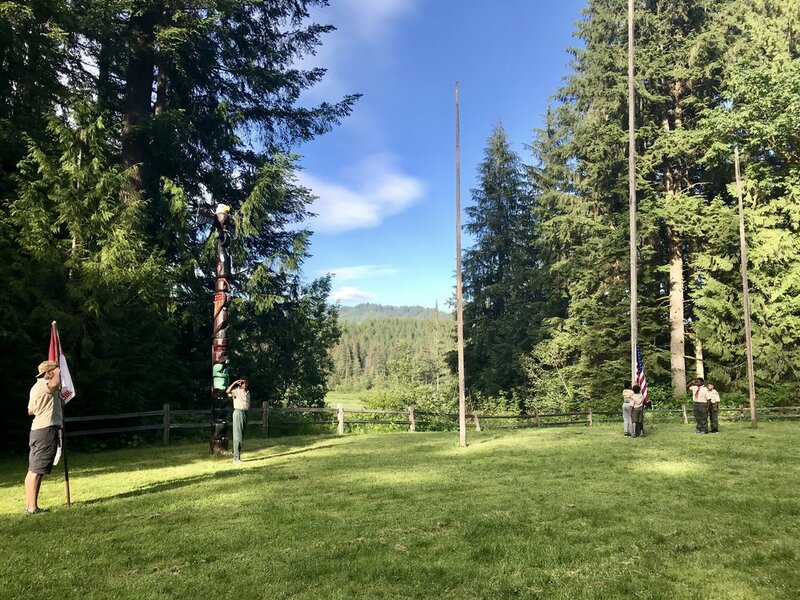 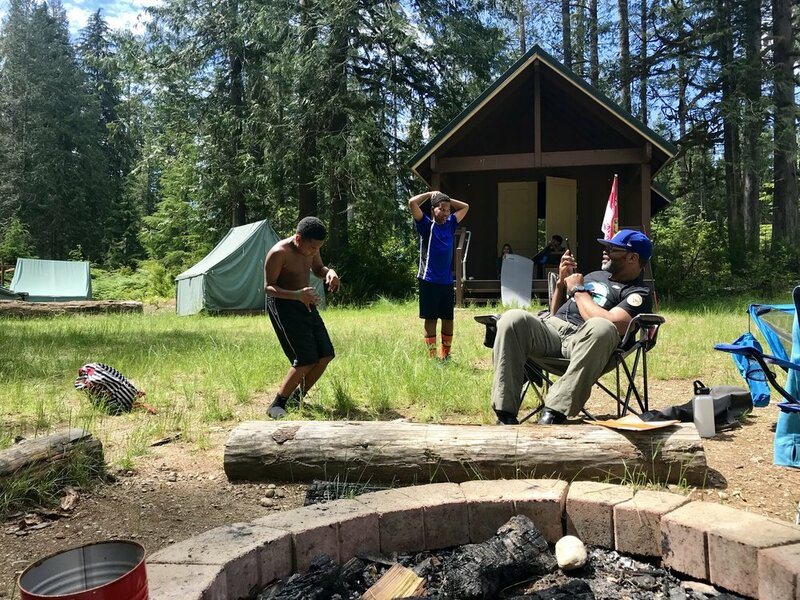 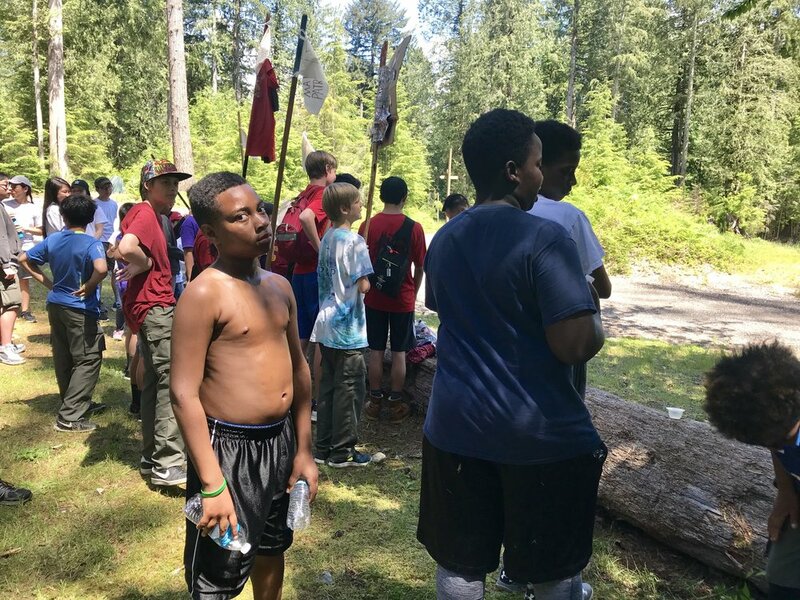 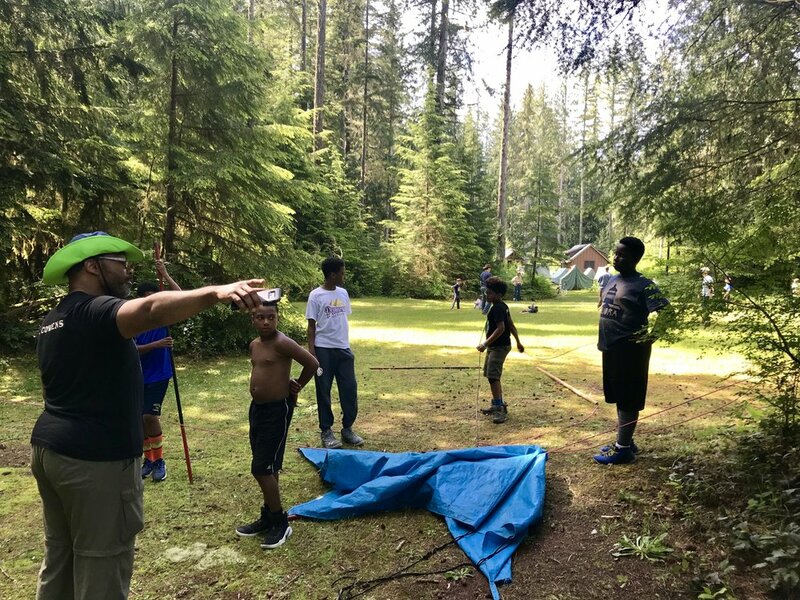 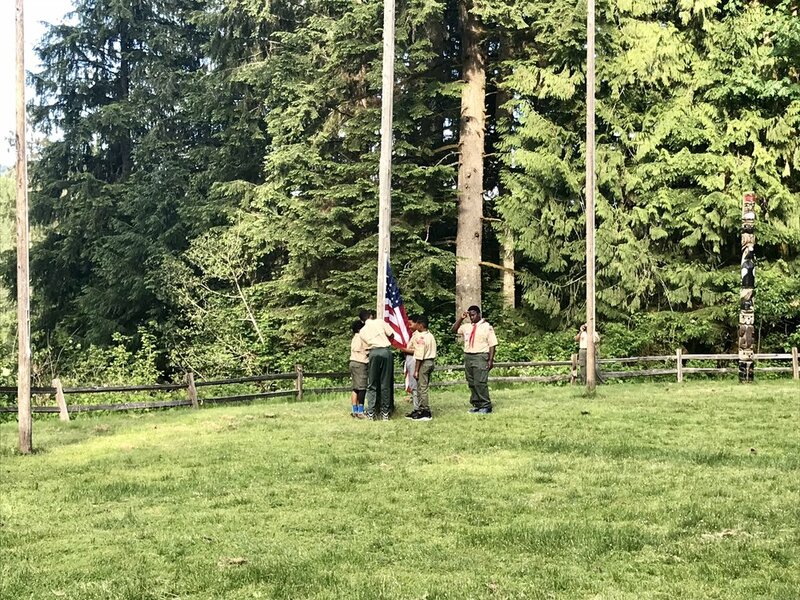 The annual Thunderbird District Camporee was a journey into Camp Edward for an opportunity to show what we were made of relative to the rest of the Scouts in South Seattle. 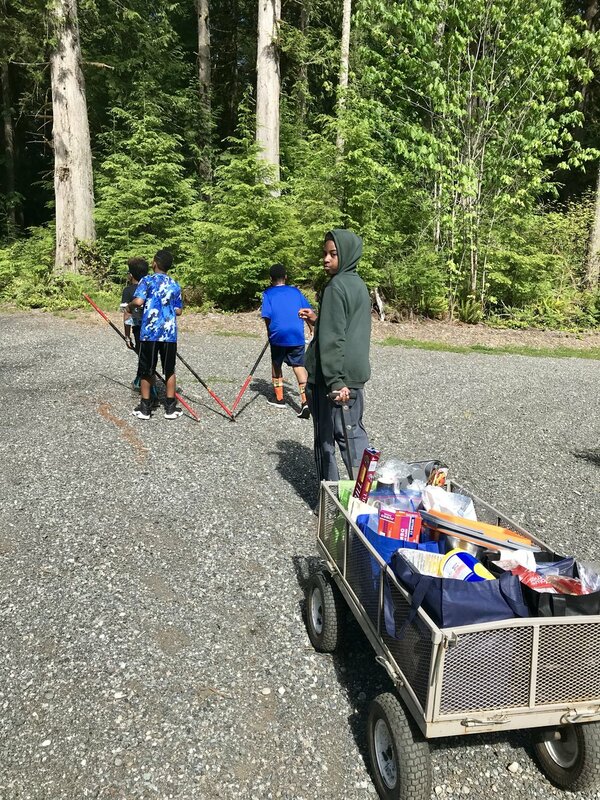 We worked on achievement, motivation, unit cohesion and parent support. 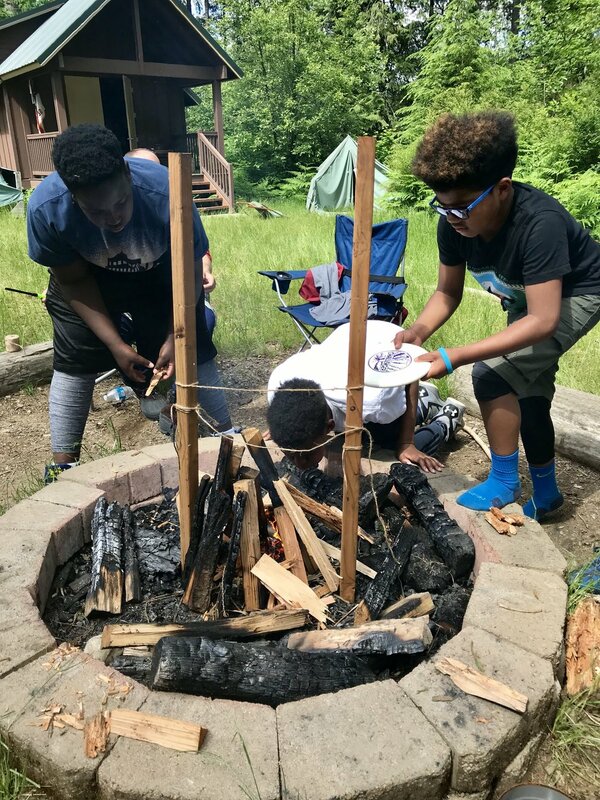 They all earned an A on these for this trip. 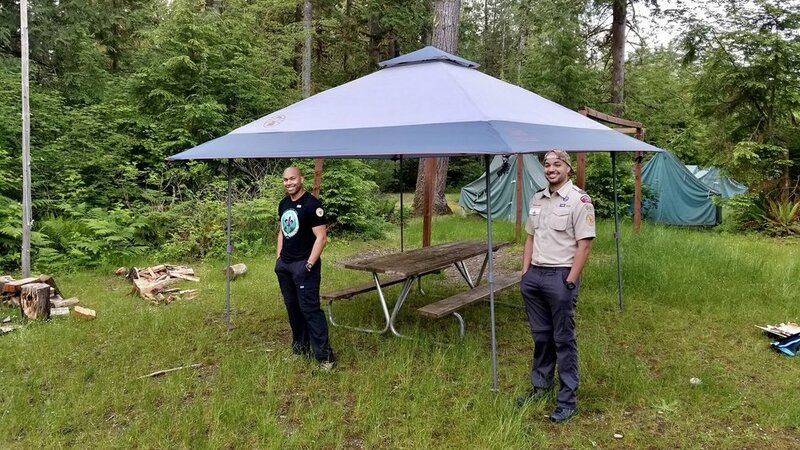 We didn't win the top award this year, but we're ready for the competition again next year. 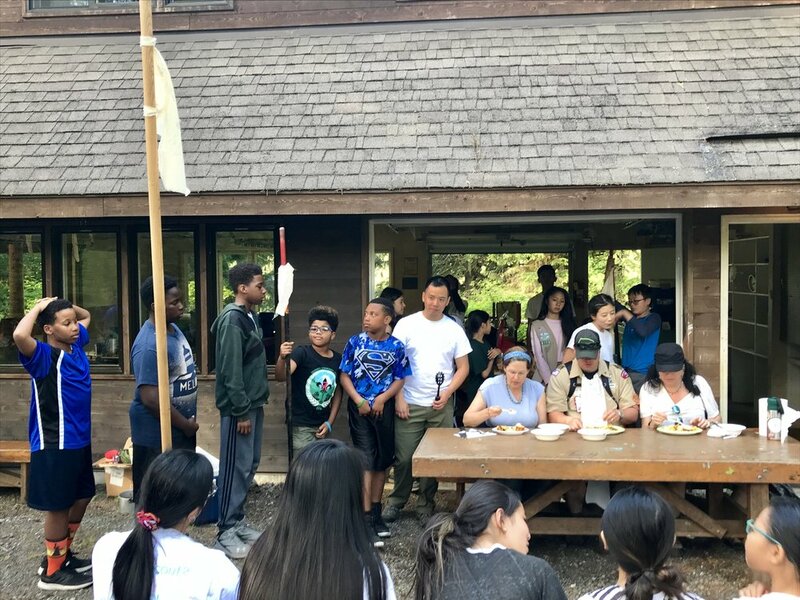 Proud to be members of the Thunderbird District, the best on in the Chief Seattle Council.